NASA is to host a major press conference on a "discovery beyond our solar system". According to a release, the event will be hosted to release information related to the exoplanets, means those planets which orbits other stars than our sun. 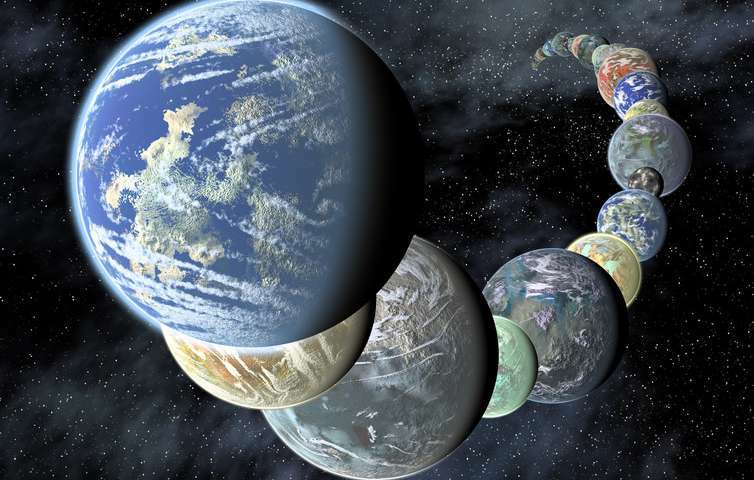 As many exoplanets have been found till date and they have much similarity with our earth, hence there is a major hope for life on these exoplanets. More of them are being discovered all the time. The conference will be streamed live on NASA’s television station and on its website. The event will take place on 22 February at 1pm New York time. Many of the planetary scientist and astronomers will join the conference from all over the world. General public can ask questions using the hashtag #AskNasa during the conference. The activity will also hold a Reddit AMA, or ask me anything, session straight after the conference.